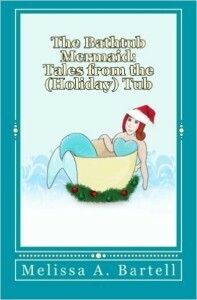 I recently published a book of holiday essays, The Bathtub Mermaid: Tales from the (Holiday) Tub. 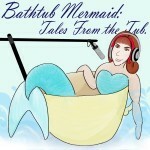 This is one of the pieces – an essay about an impromptu coffeehouse concert. Recorded and Produced using BossJock and Audacity.